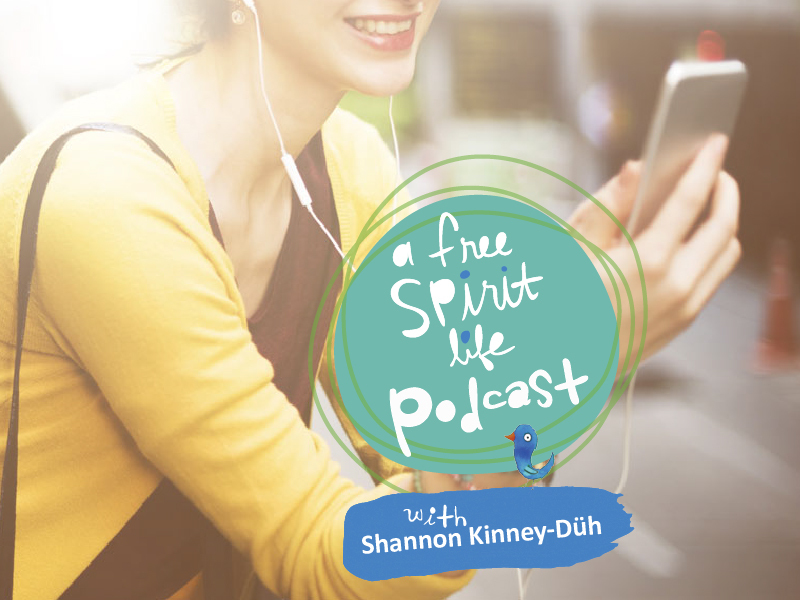 I am beyond excited to share with you my brand new A Free Spirit Life Podcast. In today’s episode, discover what this show is all about and how it will enliven your life. A Free Spirit Life is about becoming a life explorer so that you can become who you truly are. It’s about awakening to the wisdom of your own heart, cultivating creativity and nurturing your soul. I know you are ready to break free of the overwhelming demands of daily life so that you can live more boldly and fully with curiousity, playfulness, wonder and peace. 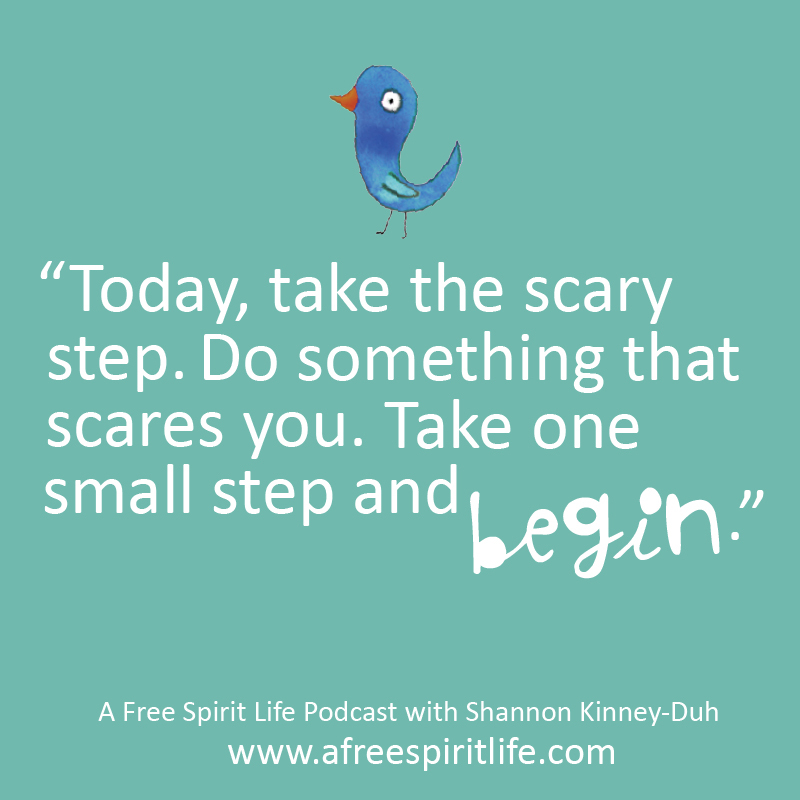 This podcast will help remind you of the importance of living your truth, trusting your intuition and how to find the courage to follow where it leads. We will explore self-love and soul-care tips that will help you take good care of yourself while you are taking good care of your children, your family, your community and the world. 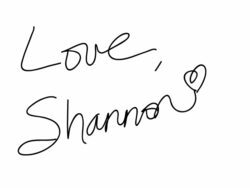 This show is meant to uplift you, to inspire you and to enrich your life in a deep, authentic and meaningful way. You belong here. Your dreams matter. Let’s jump into the mess and chaos of our lives and embrace imperfection together! Visit our private group on Facebook, HERE. Check out our launch party prizes! For your chance to win THESE AMAZING PRICES, simply add your name to our mailing list below. In addition to being entered in the give-away, you will also receive our Making Room for Creativity toolkit for free. Want extra entries? Making a podcast is so much fun and also is a lot of work. I would be so grateful if you could help spread the word about this new show and stop by iTunes to leave a review and rate the show. Thanks, my free spirit friends. Make sure to subscribe to the show on iTunes HERE or Stitcher HERE to listen to future episodes!